Vaporsens primary location is nestled at the base of emigration canyon within Salt Lake City’s iconic Research Park. 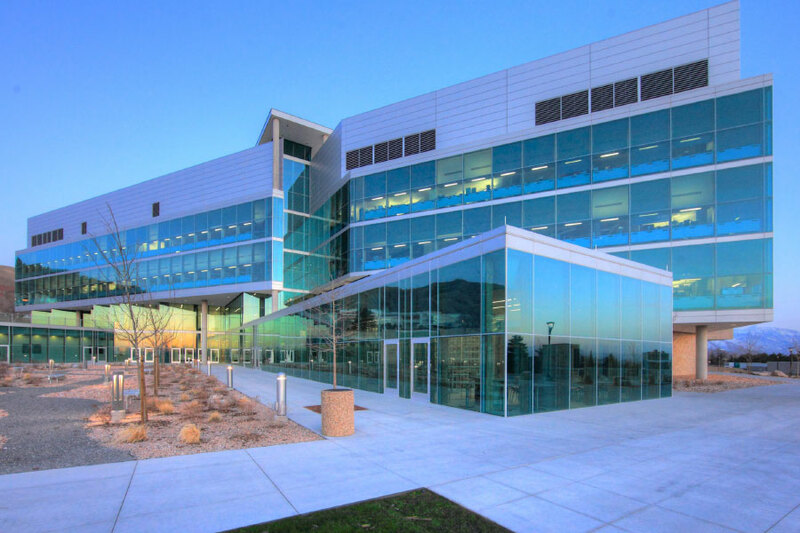 Located at the USTAR James L. Sorenson Molecular Biotechnology Building (SMBB) on the University of Utah campus. The SMBB boasts a State-of-the-art Nanofabrication facility, 18,000-square-foot cleanroom, and 5,300 square-foot microscopy and materials characterization suite.